Joamar-John’s @ootdmyanmar became an instant hit. In just over a year, it easily garnered over 50,000 followers on Instagram; and 10,000 on Facebook. He has created a unique platform for Myanmar fashion lovers to get the chance connect together. Currently, he curates sensible fashion materials to keep his followers hooked and updated. Recently, he created an online magazine where he curates, styles, and photographs. 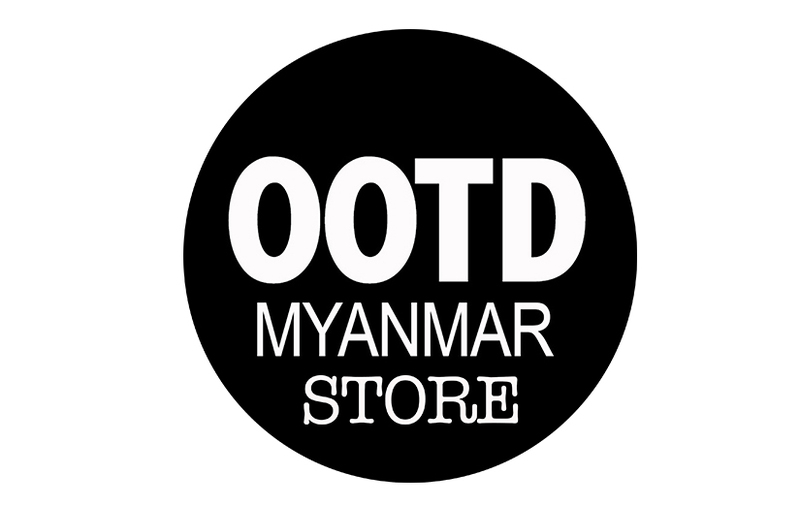 Due to popular demand, Joamar-John was driven to open his first-ever on-line shop via @ootdmyanmarstore. The shop has allowed him handle almost everything — from designing, packaging, making collaterals, and even delivery. His first and second collections afforded him to sell 200 tees and bags — all limited designs. After his tee and bag designs sold like hot cakes, Joamar-John decided to step up his game. His first collection, entitled ‘Pasoe’, is now a work in progress. Joamar-John readily gained respect and stature in Myanmar after winning the MODA Magazine Stylist of the Year. Because of his impressive works, he got the chance to regularly guest in fashion-oriented TV shows, namely ‘Fashion Focus’, ‘Chat Time’, and ‘Art Sky’. Fashion aficionados and regular viewers alike learned a lot from his practical tips. Joamar-John’s portfolio for print and TV include stylings for Gonyi Royal (Miss Myanmar- International 2013), Yair Yint Aung (Myanmar pop idol), Nang Kae Mar and Khin Nan Htike (Myanmar supermodels), Wint Yamone Hlaing and May Myint Mo (Myanmar TV stars) and fashion brands like Adidas, Giordano, Springfield, Thailand’s Nobody’s Jeans, and Myanmar’s 00:55, HBT, and MK Fashion. During his spare time, Joamar-John pursues another passion. He dabbles into filmmaking, together with J. Dennis C. Teodosio (a multi-awarded writer/director). To date, they have done 15 projects (short narrative and documentary films). Their works received prizes and citations and were screened in Myanmar, India, and the Philippines. MODA Magazine, Myanmar’s leading high-end fashion magazine, conducts an annual search for models, photographers, make up artists, and stylists. Joamar-John was the first non-Myanmar to be selected in the said prestigious talent search. Aside from the prizes, he got the chance to work with MODA Magazine for a full year. He conceptualized fashion styles for covers, editorials, and special spreads.